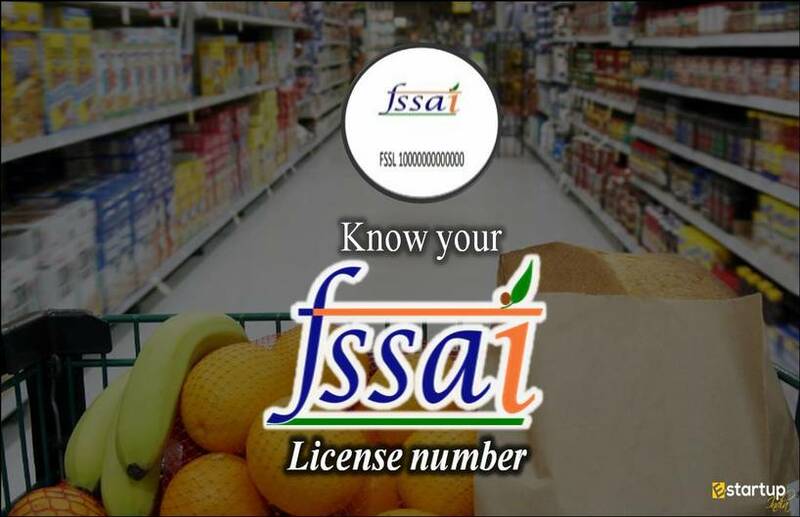 The food business operators (FBOs) pan-India are soon to become more accountable for food & health safety as the Food Safety and Standards Authority of India (FSSAI) is now going to conduct a nationwide Food Safety audit through eminent 3rd-party private audit agencies. The Food Safety apex regulator and facilitator FSSAI has always provided necessary legal as well as all the FBOs across the nation. 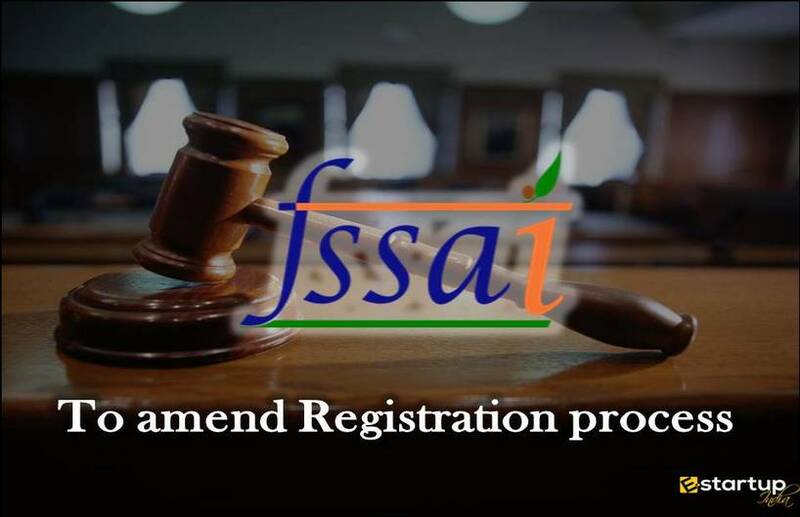 Lately, it has executed various significant measures with regard to FSSAI registration, as to instil better compliance mechanism in the food industry. The recent decision by the Food Safety watchdog is soon to trigger consciousness towards health safety in the food industry. #1. 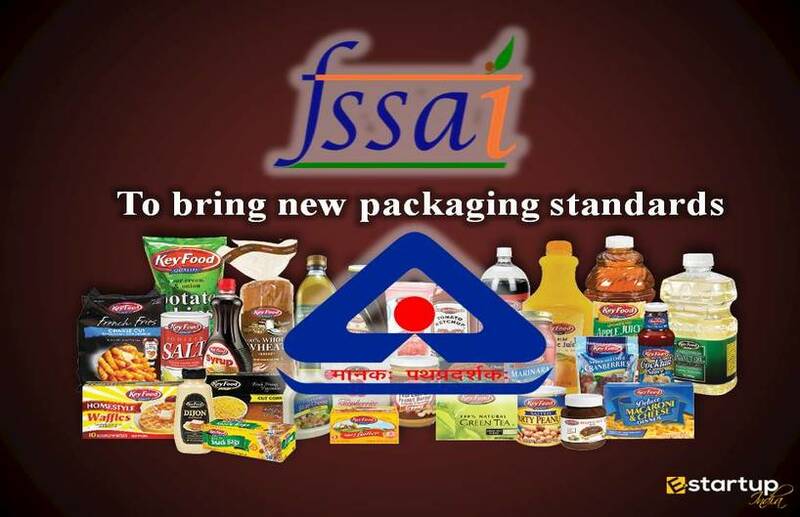 What was the background of FSSAI’s decision of 3rd-party audit of FBOs? 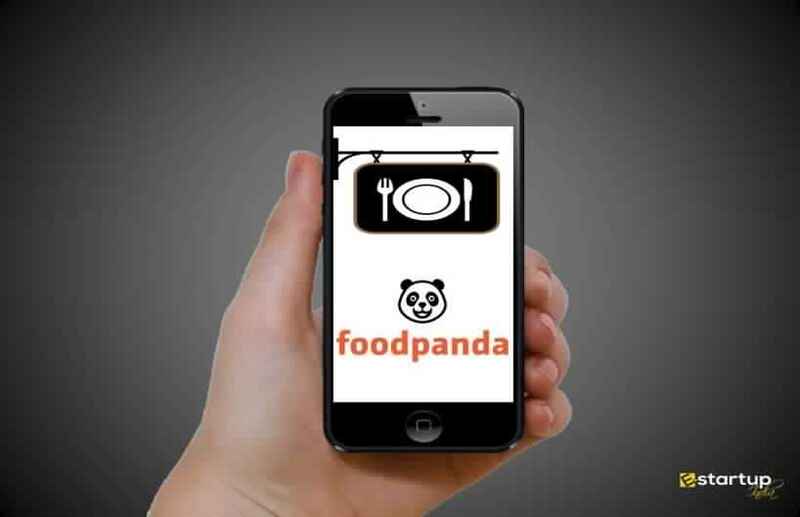 In order to reinforce the food safety surveillance mechanism for the food industry, the Food Safety and Standards Authority of India (FSSAI) had proposed an independent audit of food business operators with assistance from third-party private agencies. With an aim to execute its proposal, the Food Safety apex regulator has recently promulgated its Food Safety and Standards (Food Safety Auditing) Regulation 2018. With its enactment, FSSAI will now undertake a nationwide audit of Food Business Operators (FBOs) through private audit organizations. #2. How reliable will be the private audit of the FBOs? #3. Why is there need of a Third Party Private Auditing of FBOs? Food Safety Audits will be conducted to reduce the need for regulatory Food Safety Inspections by Central or State Licensing Authorities. Satisfactory Audit results will imply less frequent regulatory inspections, except for the regulatory sampling. 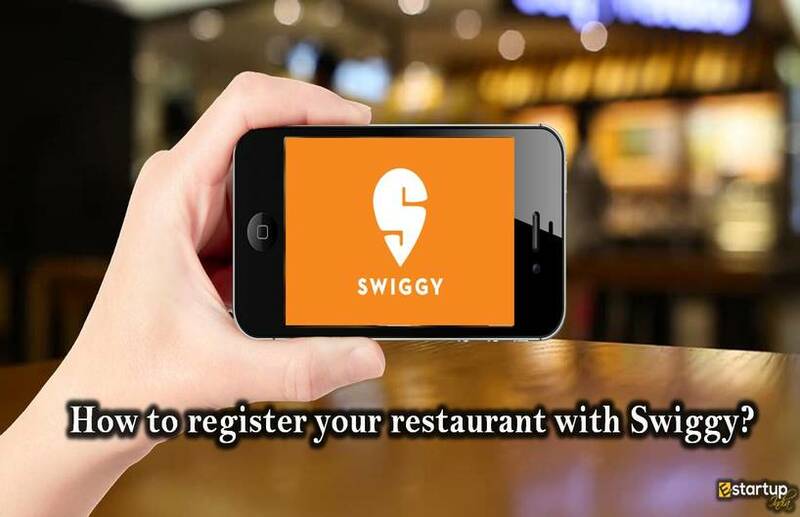 This will ultimately boost the food safety surveillance system and will encourage self-compliance. 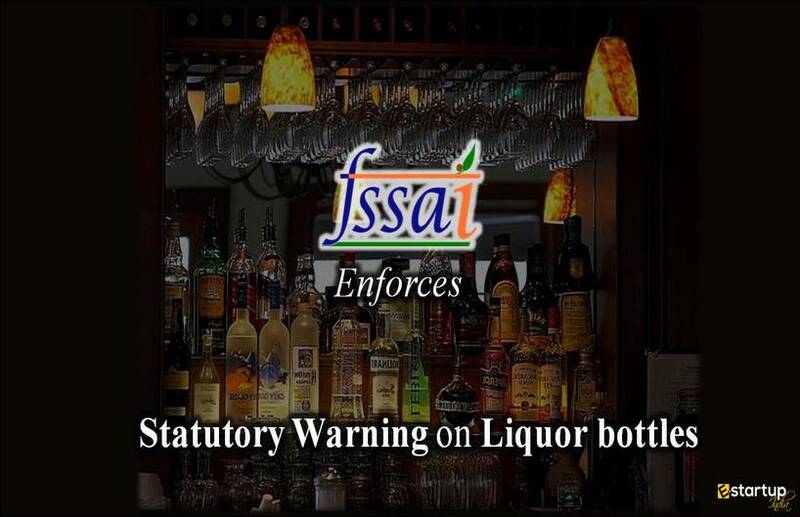 This will remove the gap between FSSAI enforcement and ground-level Non-Compliance. Ultimately, it will work to the benefit of the FBOs as they will now require less number of regulatory inspections. Moreover, this will assure better implementation of Food Safety measures by removing loopholes at ground level. #4. How many private agencies have been assigned the task of food safety audit? 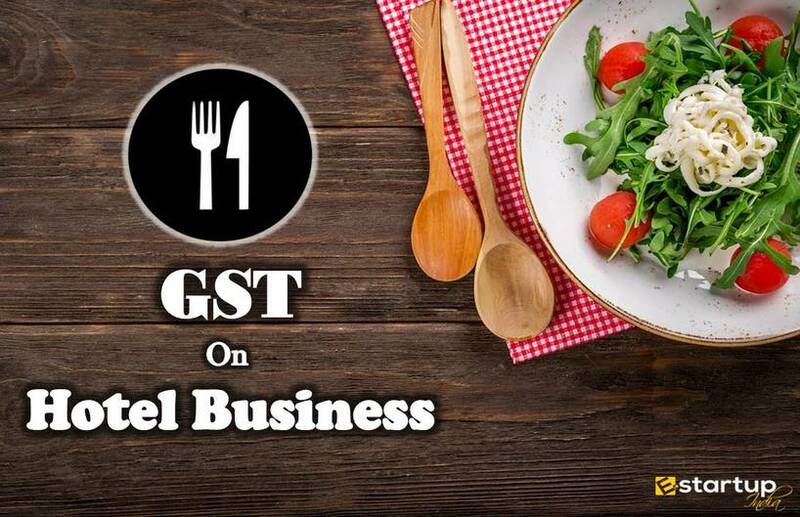 With that, you can be fully assured of due implementation of the food safety regulations by all FBOs having FSSAI license or FSSAI registration certificates. 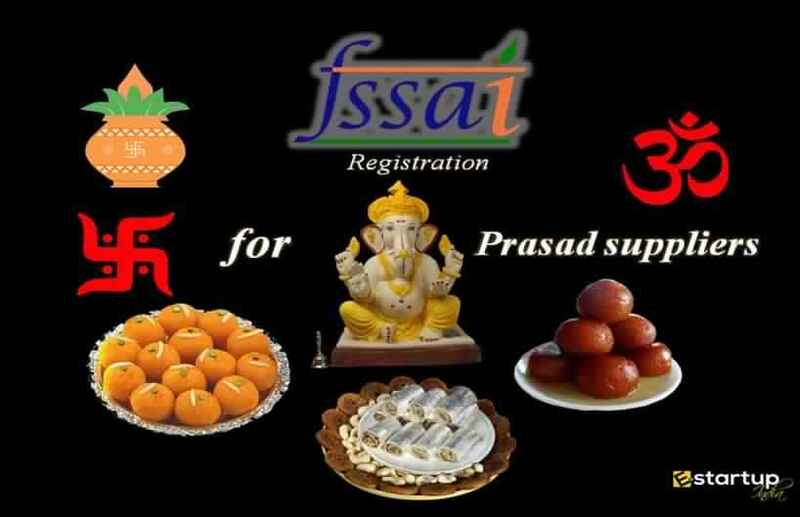 If you require any guidance on FSSAI registration online feel free to contact us at 8881-069-069.